Are the cornerstones of our success. 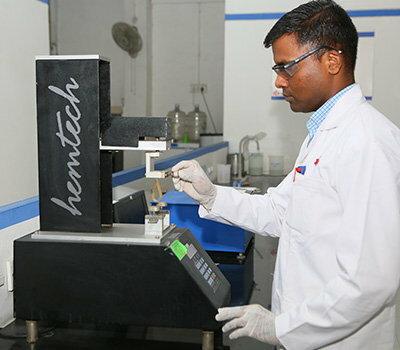 With consistent, committed efforts we have been able to build in distinct, unique advantages into our operations. Our operations offer a high degree of flexibility where by we are able to create new products designed to expand our customer's markets. Our manufacturing flexibility allows us to offer high-volumes across customized and standard products. We are committed to continuous improvement and operation excellence. Our capabilities as a Manufacturers of Synthetic Adhesives, Vinyl Acetate & Acrylic Emulsions enable us to tackle projects that most suppliers cannot even consider. 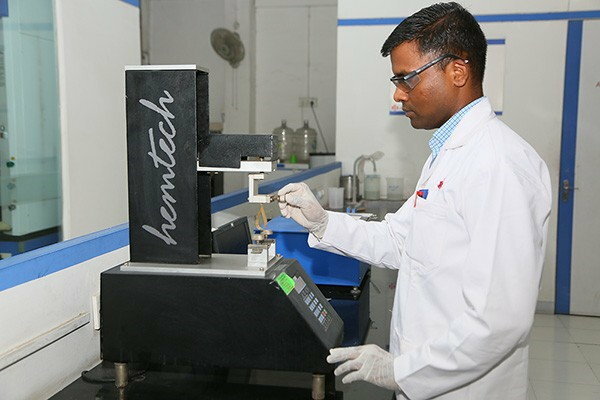 State-of-the-art process controls ensure that products are manufactured to consistently high standards the first time, every time. We are proud to be an ISO 9001:2008 certified company that keenly recognizes the benefits of having a viable quality system in place across the delivery chain. 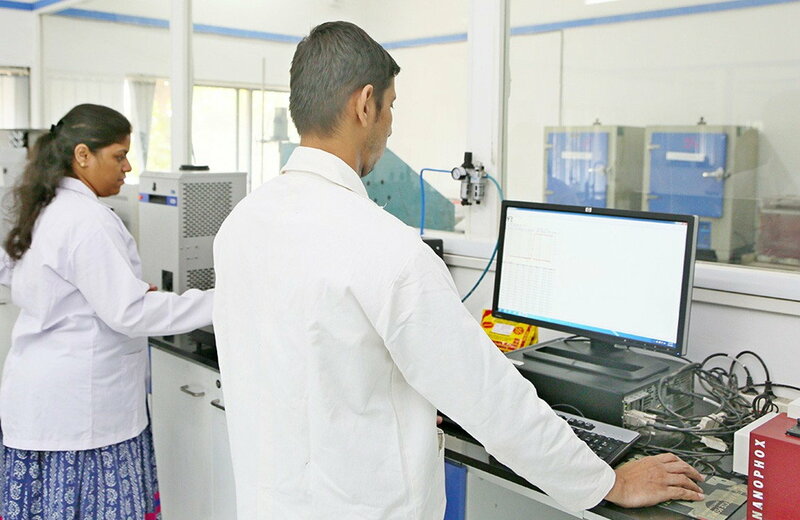 Quality management systems and statistical process control ensure products are manufactured consistently maintaining quality standards. Our main thrust continues to remain on efficiency of operations and one of the key drivers is a seamless supply chain. 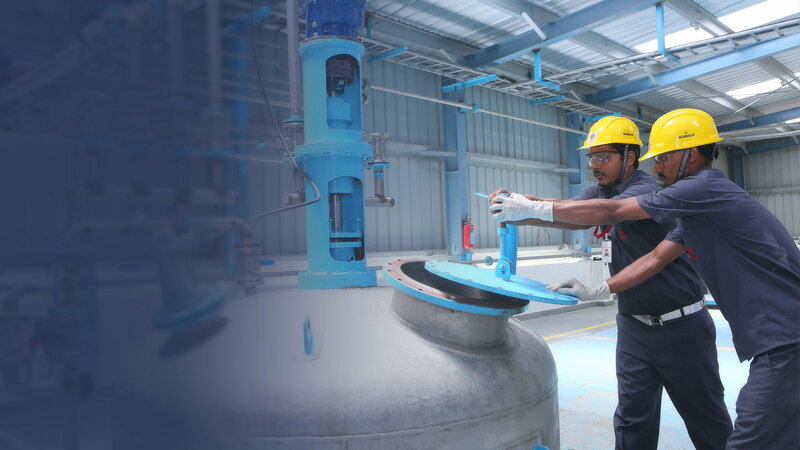 Jesons has harnessed the benefits of a state-of-the-art supply chain system using cutting edge technology to integrate its manufacturing plants and warehouses in India. The supply chain runs through a wide spectrum of functions right from materials planning to procurement to primary distribution. By adopting agile procurement processes we have improved our production cycle. Our state of the art delivery system further enhances the flexibility of operations resulting in lowered output time and reduced delivery costs, while improving customer-servicing levels and profitability. 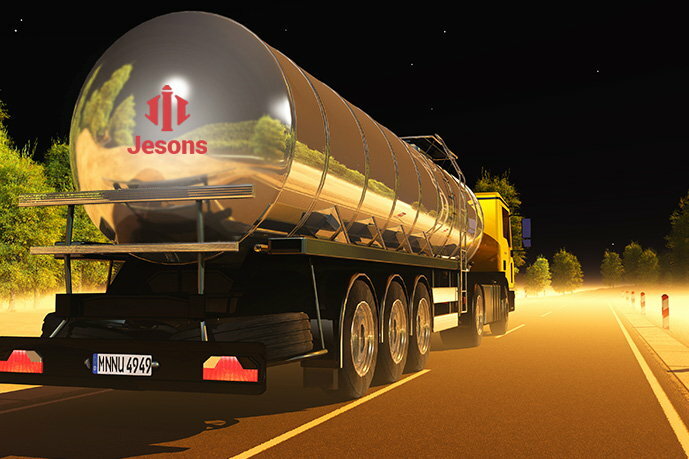 Jesons Industries has always been a proactive adopter of technology both in operations and manufacturing. Information technology has transformed Jesons function-based legacy system into a process-based organized system by investing and implementing agile Enterprise Resource Planning solution. Our robust Information Technology roadmap has enabled the implementation of an extensive integrated communication platform. We are completely integrated as an enterprise internally. The road ahead is to integrate all stakeholders including suppliers, employees and customers to create an extended enterprise eco system.